What are the best places to travel in August? The late summer heat can be brutal in Europe, Asia and the U.S., so it's easy to think of places NOT to go in August, when locals flee their cities for cooler homes in the country or the mountains. August is also rainy season in much of Asia, from Thailand to Laos and Cambodia all experiencing high rain. And August means winter in the southern hemisphere, so it's not a top choice for Australia or New Zealand either. It may seem counterintuitive, since August is during South Africa's winter, but I recommend to clients considering an African safari that they try to go sometime between May to October, which is the dry season and better for game viewing as the animals are more visible. Yes, it will be cool in the evenings, as low as the high 40s, but by the same token daytime highs will be in the mid-high 70s, much better than the high 80s-mid 90s you can expect during the hot, wet summer season. 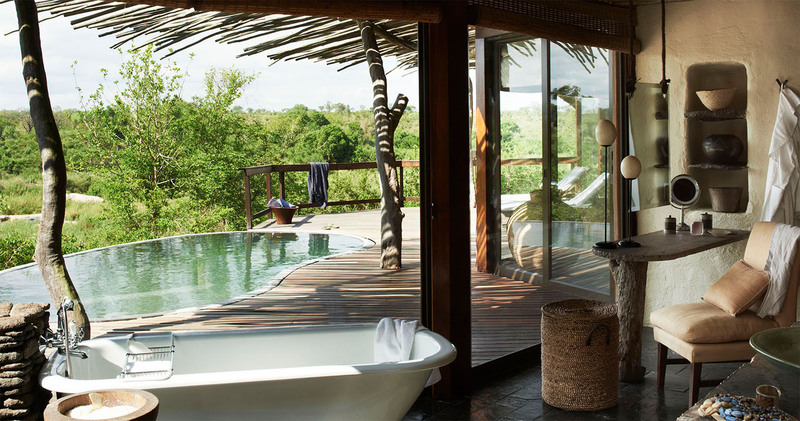 My top safari lodge pick for Kruger National Park is Singita Boulders, in Singita's private concession within the Sabi Sand Reserve. There are 8 River Suites, 2 Bush Suites overlooking a watering hold popular with the surrounding wildlife, and 2 Family Suites that each have an ensuite master bedroom a twin bedroom with its own bathroom. 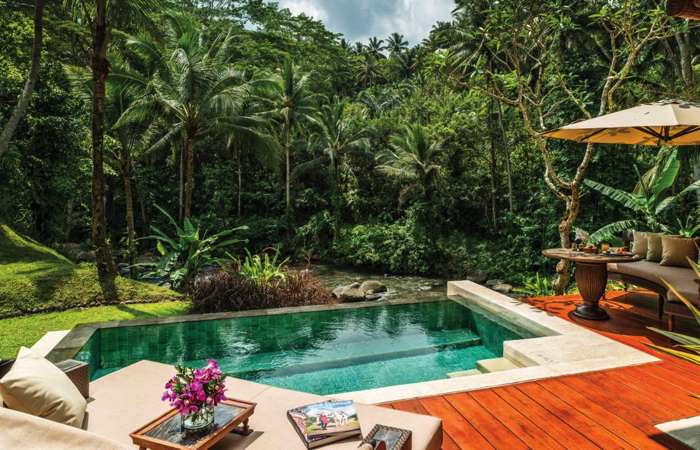 All suites have their own private viewing deck with private plunge pool. Singita's all inclusive pricing includes all meals and wine (except French champagne), laundry, return transfers to the Singita airstrip, and two daily game drives in comfortable Land Rovers. Among the wildlife you're likely to see are lions, leoplards, buffalo, elephants, hyena, hippopotamus, cheetahs, and many kinds of birds. Singita is also *the* African safari lodge to stay at for foodies and oenophiles, as it offers the most extensive premium wine cellar of any African safari lodge. Enjoy a personalized wine tasting with the guidance of Singita's expert sommeliers. TravelSort Clients enjoy a special Virtuoso gift valued at $100 per couple, and early check-in/late check-out, subject to availability. The Seychelles is a great, relaxing way to wrap up an African safari, and fortunately its dry season is similar, with May to September the best months to visit. It's true that during August there can be stronger winds, with cooler water bringing more plankton and reducing visibility for diving; on the other hand, the abundant plankton can increase your chances of seeing a magnificent whale shark. 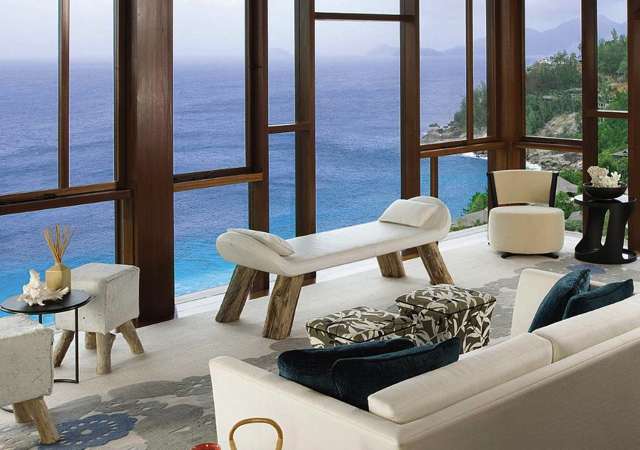 Fregate Island Private is a splurge for many, but well worth it–a private island that truly earns the paradise moniker many guests ascribe to it. Imagine 7 lovely beaches to explore, dining in a unique tree house, seeing one of the free-roaming Giant Aldabra Tortoises (the so-called “ninjas” of the tortoise world because they'll stand on their hind legs to nibble leaves from lower tree branches), and enjoying one of the just 16 private pool residences, with gorgeous views of the sea and your own infinity pool and jacuzzi. Heavenly! 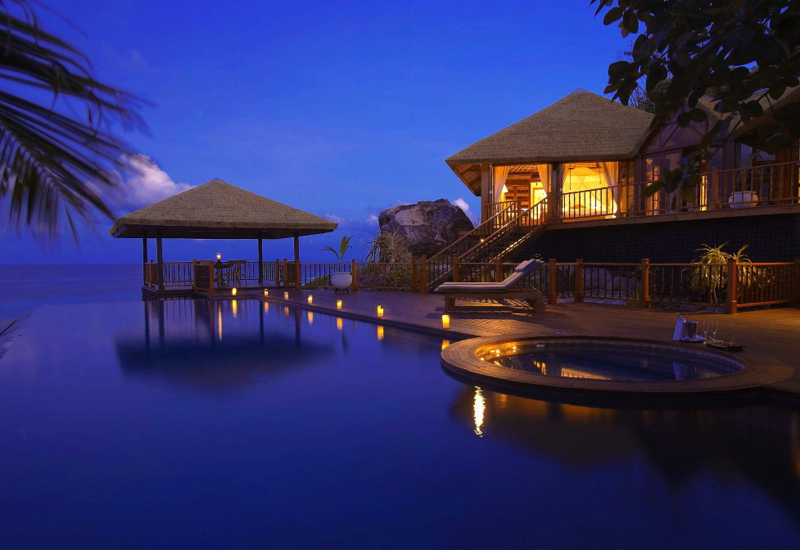 If Fregate Private Island is out of your price range, Four Seasons Seychelles, while much larger of course, is also a lovely Seychelles resort. 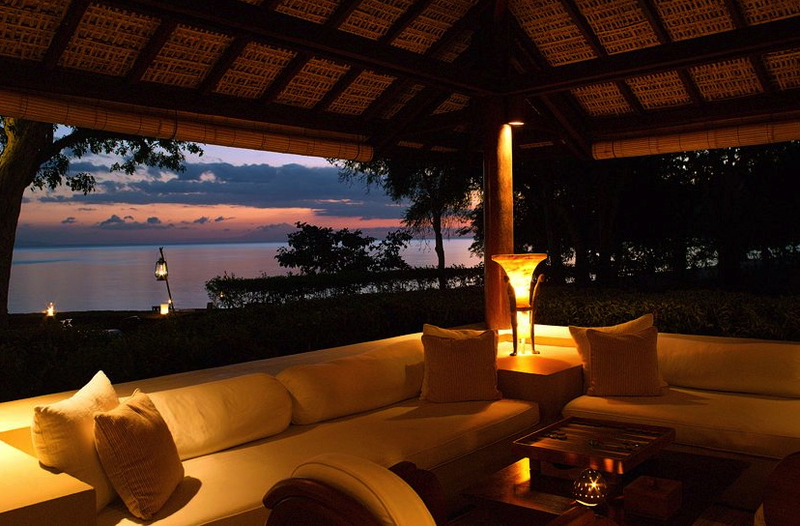 I recommend a Serenity Villa or a Hilltop Ocean View Villa. We made the mistake of staying in Fiji early April, which is still within the monsoon season–and while we've often been lucky with weather on our other travels, not this time. I highly recommend sticking to Fiji's dry season, of May to September, including August. 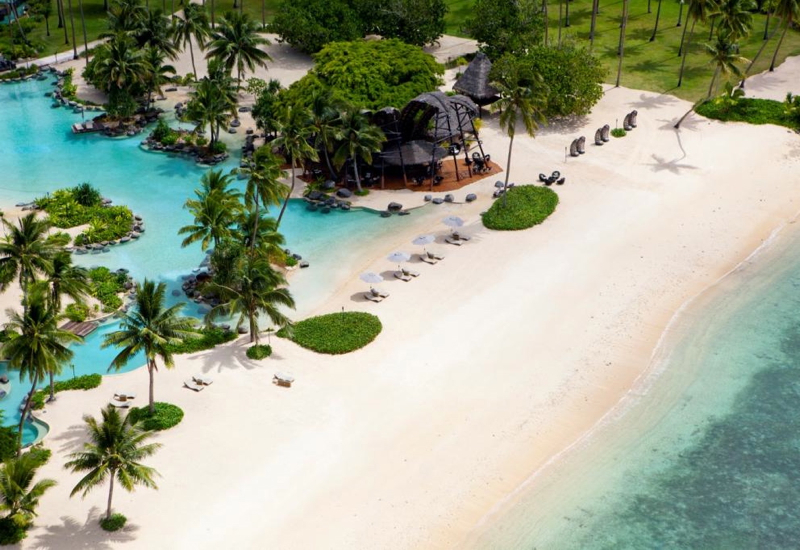 It really doesn't get better than Laucala Private Island (with possible ties being Fregate Island Private mentioned above, and North Island, both in the Seychelles). Laucala was former owned by billionaire Malcolm Forbes, who loved the island so much he is buried there. 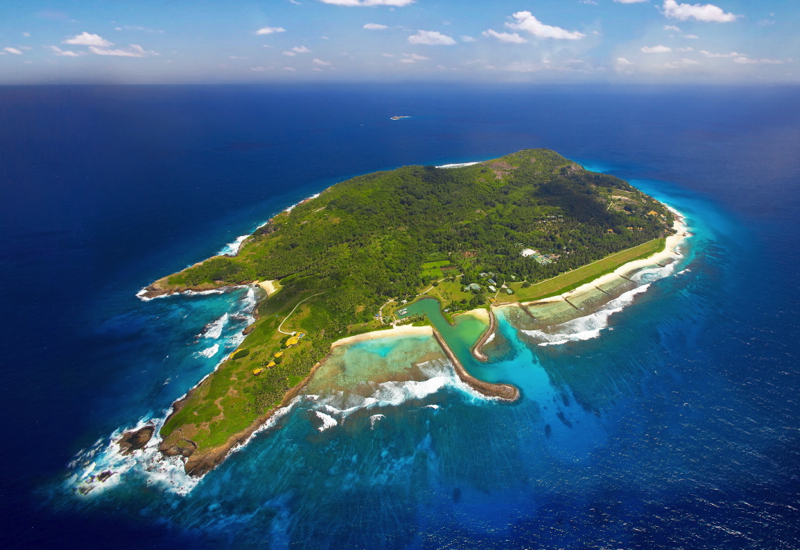 The Forbes estate sold the island to Red Bull founder Dietrich Mateschitz, who originally kept it for his own private stays, but then decided to transform the island into an ultra exclusive resort, with just 25 villas, its own golf course, horseback riding, diving, fishing, superlative dining experiences and more. If you're serious about escaping the summer heat and also want to see otherworldly landscapes and incredible arctic wildlife, you should seriously consider an arctic cruise. Even if you don't normally cruise, there's really no other good way of seeing what you would see on this once in a lifetime cruise, considering the remote wildnerness of the area and that you're either in an expedition icebreaker ship, or in the case of Crystal Cruises Serenity, accompanied by one. Many of my cruise clients are huge fans of Crystal Cruises, in particular the Crystal Serenity, and it's easy to understand why: service is excellent and similar to Four Seasons quality, the Serenity is an elegant and modern ship, with the most recent phase of its multi-million renovation completed in 2014, and it offers superb 1345 square foot Crystal Penthouses, as well as great fine dining options. 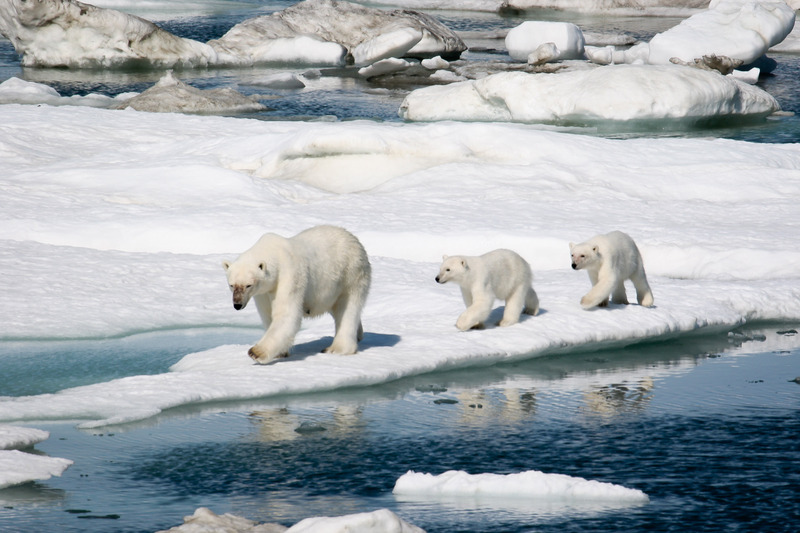 The Northwest Passage voyage is new this year, debuting after over two years of planning, and will start in Anchorage, and offers the potential to see humpback whales, beluga whales, narwhales, polar bears, Arctic Fox, Arctic Hare, and sea birds. 14 expedition experts plus additional guides will enrich guests' understanding with seminars on board and guidance on shore, and Zodiac boats will take guests directly to remote wilderness areas and Inuit communities. Expert wildlife photographers will also offer seminars and tips to guests wishing to capture the best possible photographs of this once in a lifetime experience. 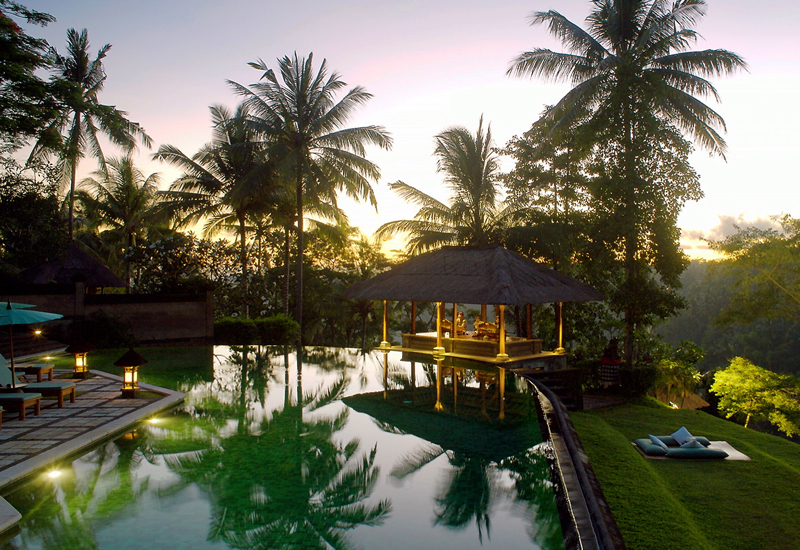 While most of Asia is in the throes of torrential rains during August, Bali isn't, and August is actually a good time to go since Bali's monsoon season is from October to March. I wouldn't call Bali so much a beach destination (call me biased, but I think there are far better beaches in Hawaii, not to mention Amanpulo and the Four Seasons Maldives at Landaa Giraavaru) but it's nonetheless a fantastic cultural experience and can be as relaxing or active as you wish. Avid divers shouldn't miss diving off Moyo Island while staying at Amanwana or using one of the island's liveaboards, and in Bali itself, there's rafting, cycling past rice paddies, Balinese cooking lessons, and taking in Balinese gamelan and dance performances. The best place for the latter cultural performances is in the Ubud area, Bali's historic artistic center. What's your favorite luxury travel destination for August travel?